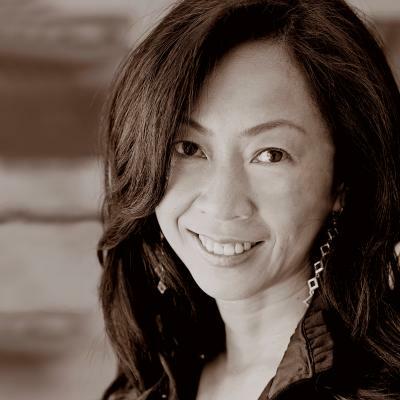 EXECUTIVE COACH -- Louisa Wu has over 10 years experience in international banking as a Managing Director at CIBC Development Bank of Singapore and Vice President at Lehman Brothers and CS First Boston. Stationed in Tokyo, Hong Kong, and Singapore, she has held positions as Head of Structuring of Financial Products, Head of Marketing in Asia, Head of Institutional Sales. Louisa managed up to 12 cross-cultural employees and was responsible for employee engagement, compensation negotiation, career development, employee training, and performance evaluation. She was a dealmaker who met and negoted with executives and CFOs, executing deals up to $100 million for large Asian corporations, international insurance companies, financial institutions and government agencies in China, Hong Kong, Taiwan, Korea, Thailand, Indonesia, Malaysia, Philippines, Australia, and India. She was also a trainer, facilitating both client seminars and in-house trainings. In addition, Louisa worked as an engineer and consultant in companies including Bechtel Engineering, IBM, FMC Corporation, Morrison Knudson, and The Aerospace Corporation. Louisa also has over ten years experience in areas of self-empowerment, assisting both teens and adults in developing leadership, creativity, speaking skills as well as health and consciousness integration. Expertise in financial, technology, and healing arts industries, Bachelor's and Master Degrees in Mechanical Engineering, Masters in Business Administration at U.C Berkeley; Masters in Psychology at University of Santa Monica, Professional Photography at Speos in Paris.